Proud to be a Canadian ! Anna Cherer (LA ROCHELLE, France) on 1 July 2018 in Lifestyle & Culture and Portfolio. 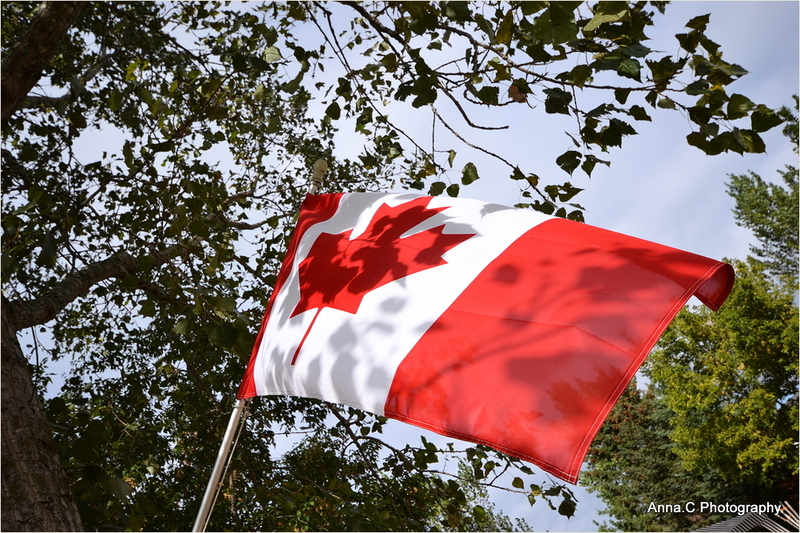 Happy Canada Day to all my canadian friends, proud of their country and flag ! ! A lovely image of the Canadian flag. Happy Canada Day! I think most Americans have good feelings toward Canada except for one embarrassing exception who shall remain unnamed.